The Stockholm based raw R'n'B & Garage Rock band Stupidity celebrate ten years of impressive recorded history by releasing a superb "best of" compilation entitled "10 Years of Stupidity" on Go Fast Records. With tracks selected and remastered from all of their four albums along with the 2015 single "Get Up" and a previously unreleased track "OK", it's the perfect collection for fans old and new. The band have been busy recently, gathering yet more support from Little Steven's Underground Garage, playing live with Duncan Reid & The Big Heads and drummer Tommy has recently been interviewed for Mighty Manfred's radio show which you can listen to at Soundcloud. 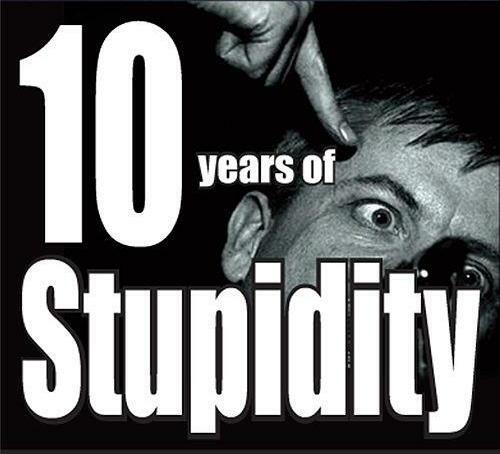 You can order the album directly from the band's official Stupidity web-site store here. 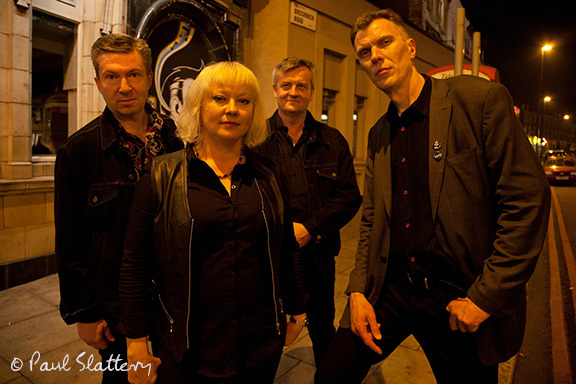 Here's a video of one of the tracks that appears on the album, this is "Baby It's You" filmed by Retro Man Blog at a Garageland Club night in at The Unicorn in Camden back in 2015. Photo copyright Paul Slattery.